Your smile is important to you…and it’s important to us! 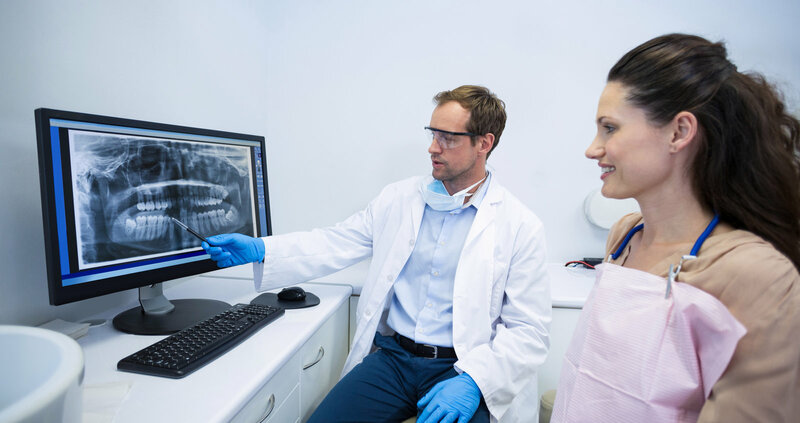 Whether you’re looking for a new family dentist to provide regular teeth cleanings, teeth whitening for an important event or specialty dentistry services like root canals, wisdom teeth removal, braces or dental implants our team of dentists would love to help. Welcome to PERFECT TEETH™. 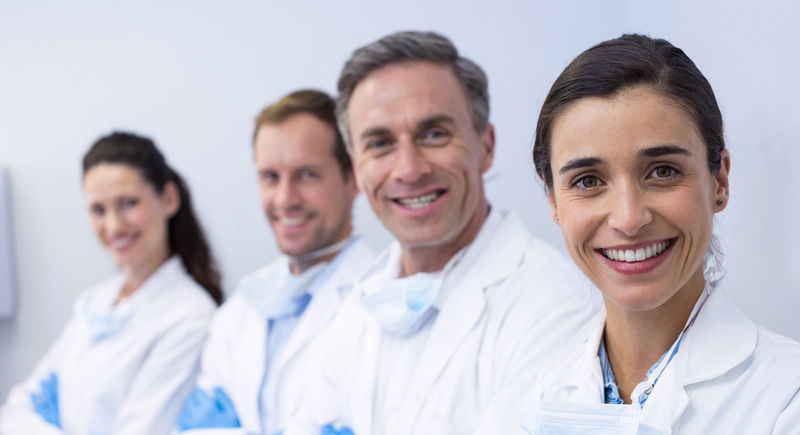 We are a group of dental practices providing comprehensive dentistry in Colorado, New Mexico and Arizona. With more than 100 dentists providing caring and gentle dental care in 66 dental clinics, there’s a PERFECT TEETH™ dental office near you. Are you ready to feel and look your best? Every day we ease root canal pain, straighten crooked teeth and brighten smiles from Denver to Albuquerque to Tucson — and many cities in between. Call us today at 844-717-9588 to learn more about our family-friendly dental services, financing options and insurance partners. We look forward to providing you and your family with the outstanding patient care and service you deserve. Your needs as a patient will always be our number one priority. Your time is valuable; we'll be timely and efficient. You can trust us to listen to you and take care of your dental health. We'll treat you like one of our family. 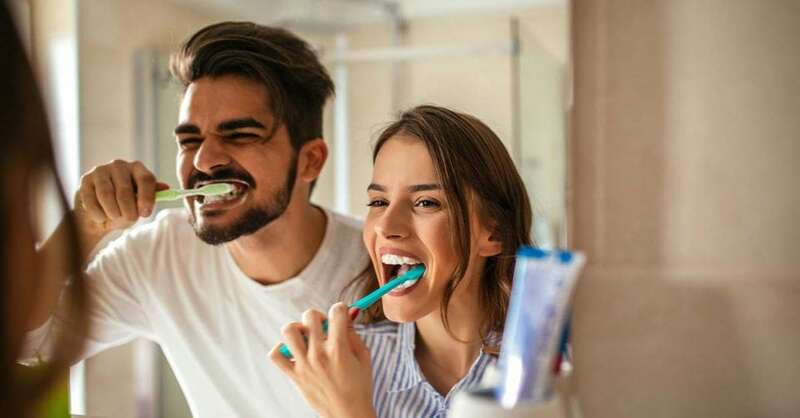 Our caring dentists and hygienists provide our patients with a wide variety of general, emergency, and cosmetic dental services. 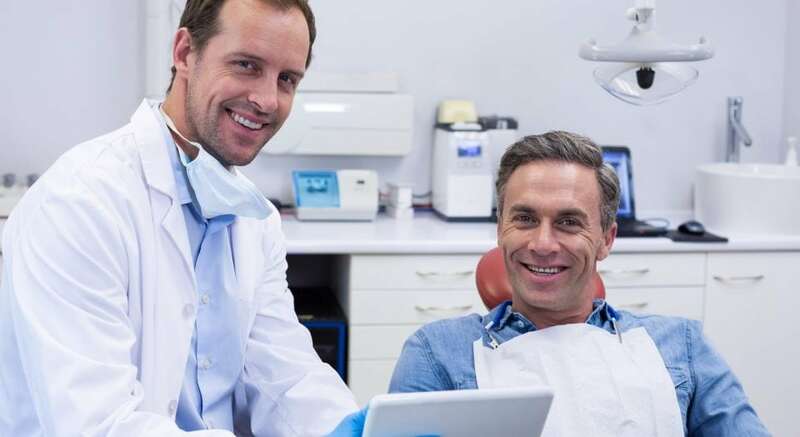 Our team can handle all of your dental needs from check-ups to fillings, root canals and braces, even dental implants! Call us at 844-717-9588 to schedule your appointment at one of our friendly dental offices or learn more about our special offers. Orthodontic care for all ages, improving smiles for you and your family. Solutions to help restore teeth to their natural look, feel and function. Long-lasting, authentic tooth replacement solutions. Early intervention to help you keep your natural teeth. Pain-free root canal treatment to help you keep your natural teeth. Many options to brighten your smile.